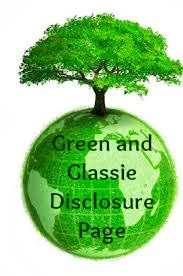 Green and Glassie: Great Easy Teachers Gifts!!!! Every year I try to make something special for the kids teachers. While browsing on Pinterest I came across a really cute idea. Michelle Paige Blog had the cutest way to dress up a hand soap. She has a download for the tag. Click HERE for her download. I printed the download then cut out the center with the words. I then used some of my Christmas card stock paper to make the back - that I glued the words to. I punched a hole in the tag and then added the ribbon and tied the bow around the bag top. While shopping at Bath & Body Works they had a great SALE - 7 hand soaps for $24.00 plus I had a coupon for 20% off my total purchase. Bath & Body Works gave me the ribbon and the clear bags. 7 Teachers gifts for $20.26 including tax!!!! Less than $3.00 each for this really cute gift! Thank you Michelle Paige Blog for the great idea and download! You made my teacher gift giving very easy and affordable! These are adorable! And as a teacher, I would love to get a cute gift like this! It's time for me to get my teacher gifts together too, and these are neat. I'm glad to see a teacher comment - it's great to know this is something she would appreciate! I just realized that the time is getting close to when the kids will be out of school. Time to get my teachers gifts together too. This is a wonderful gift idea. Doesn't break the bank either. Such a great idea! I made my sons teachers gift this weekend too! Very cute. My kiddos are past the teacher gift age and I kinda miss it. What a creative idea as a gift for the teachers. We are always looking for something creative sweet and unique! Such good ideas. 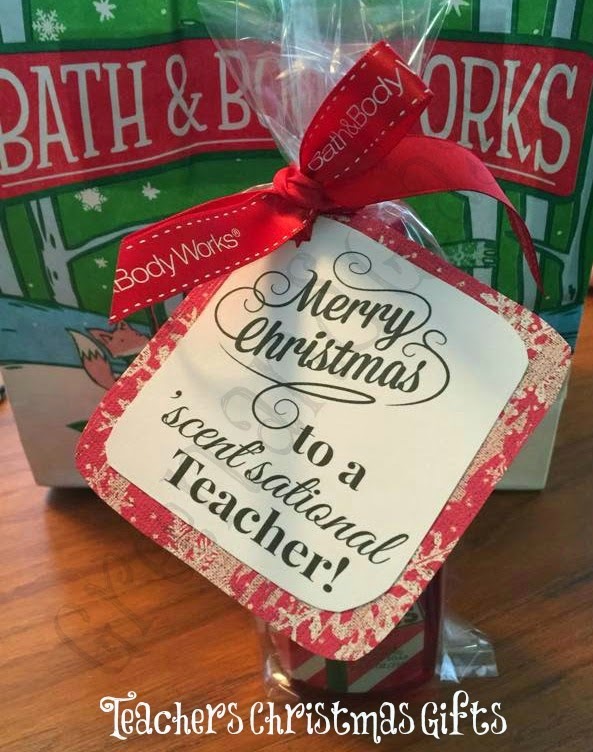 We don't have the teacher gifts yet, so I'm happy to see this post! This is very cute and easy. It seems like something the teachers will really enjoy too.